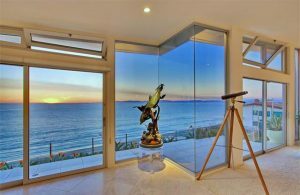 It simply doesn’t get any better than this. 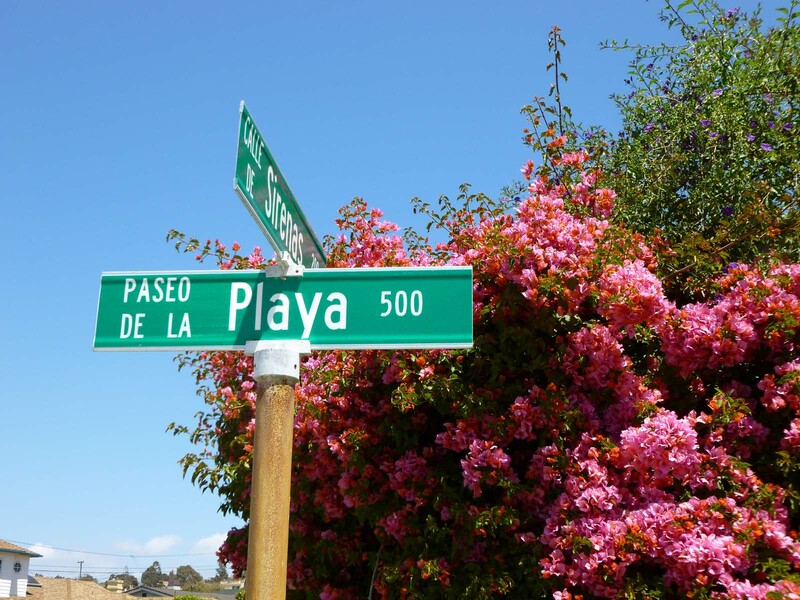 Paseo De La Playa is the bluff front street in the famous Hollywood Riviera. 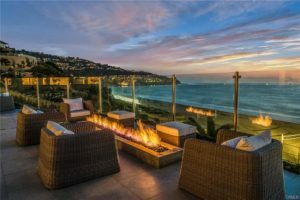 While oceanfront homes on the Hermosa and Manhattan Strand are fantastic, the homes along Paseo not only enjoy a level of privacy not shared by the Strand, but views are as wonderful at night as during the day. 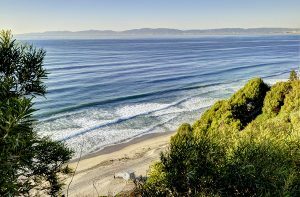 Overlooking the “Queens Necklace” coastline, dazzling daytime views turn into spectacular sunsets which lead to a coastal city light view from Torrance to Malibu. 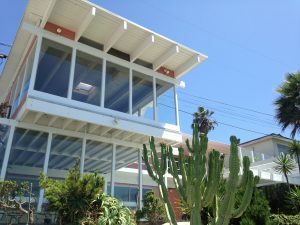 The homes on the west side of the street sit ocean front and have lots that extend all the way to the beach. 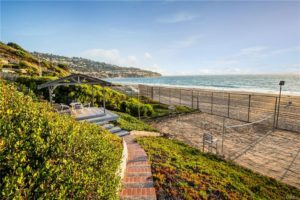 Although it’s nearly impossible to create new access to the beach some of the homes already have trails, paths or stairs to what is almost a private beach. 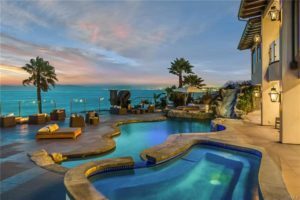 The truly spectacular even offer more…like surf shacks and volleyball courts. 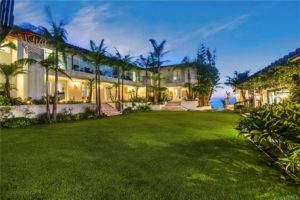 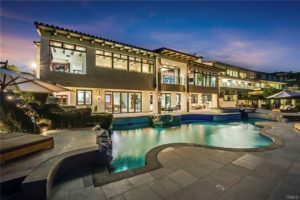 See information on the incredible home sale at 417 Paseo De La Playa for one of the most incredible and unique properties ever sold in the South Bay and Hollywood Riviera.